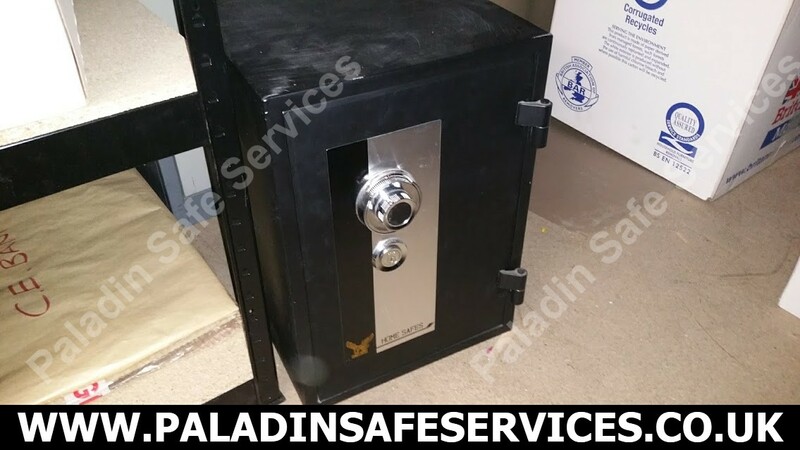 The owner had the key but didn’t know the combination to this Eagle safe. We attended the self storage facility in Warrington where the safe was stored and determined the combination to open it up for him. 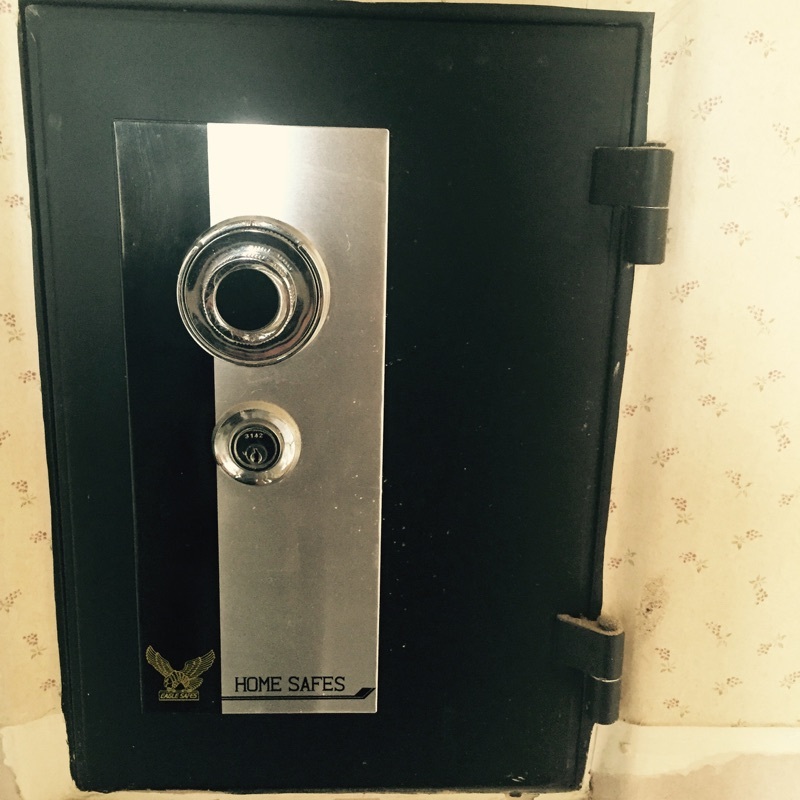 The keys had been lost to this Eagle Safes safe in Hoylake, Wirral. We opened the safe by picking the lock and made new keys for the owner.